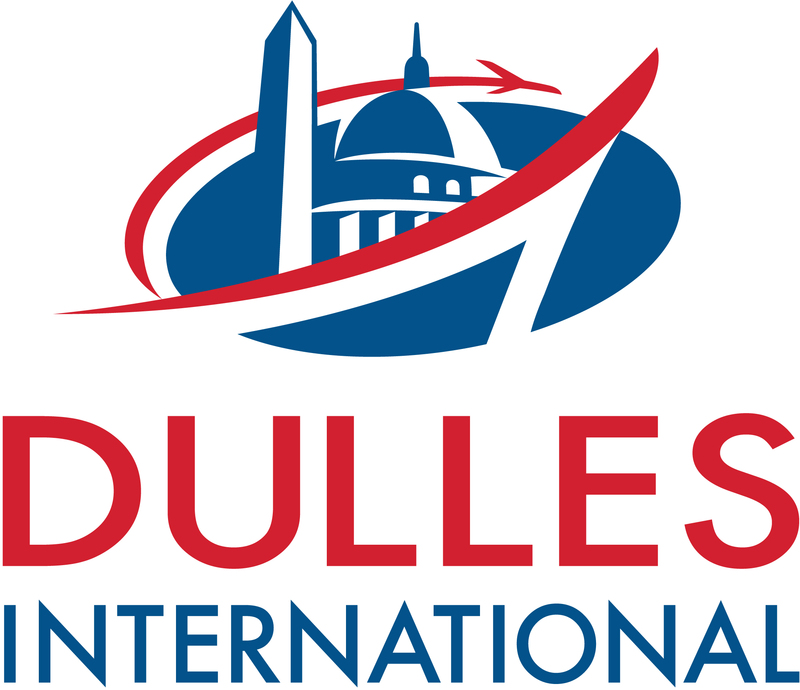 The Dulles Day 5k/10k on the Runway is back for 2019! Celebrating 6 Amazing years running on the Runway! Join the Dulles Community on Saturday, September 14, for the best running experience in the area by running a 5k or 10k on one of the runways at Dulles Airport! Course: The event will feature both a 5k and a 10k. The 10k will run the entire length of the runway! Both races are flat and fast. All runners must be able to complete the chosen course and be off the airstrip by 9:00 am, so that the runway can be reopened for aircraft traffic. Only registered runners will be allowed on the race course. Spectators will be allowed at start/finish line area! There will be water stations available along the course. · 5k: $30 per participant through May 31; $35 through August 3; $40 until online registration closes September 10, if space is still available. There will be no race day registration. All participants must register online by September 10. · 10k: $40 per participant through May 31; $45 through August 3; $50 until online registration closes September 10, if space is still available. There will be no race day registration. All participants must register online by September 10. Swag: Participants registered prior to August 17 will be guaranteed a 2019 Dulles Day 5k/10k Technical Shirt. All others will be given shirts on a first-come first-serve basis. All finishers will receive a one-of-a-kind Finishers Medal! 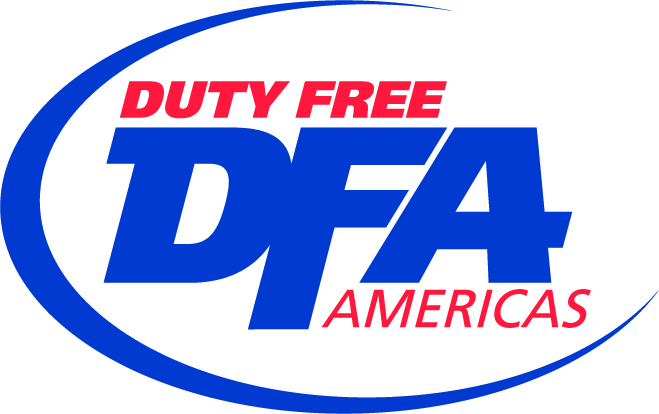 Awards: Top male and top female for 10k will each receive a pair of round-trip tickets from United Airlines that are good for anywhere in the continental United States that United flies, plus a weekend stay for 2 at the Washington Dulles Airport Marriott!!! 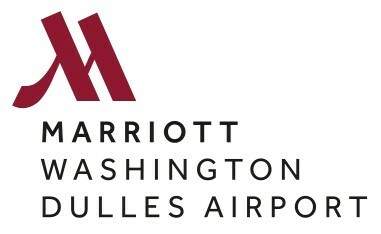 Top male and top female for the 5k will each receive a ticket from United Airlines, also good for anywhere in the continental United States, plus a weekend stay for 2 at the Washington Dulles Airport Marriott! NEW EXPANDED AGE GROUP AWARDS!!! Awards will be given to the top 2 male and female finishers for each race in the following age groups: 12 & Under, 13-17, 18-30, 31-40, 41-50, 51-60, 61-70, 71 & over. All awards must be claimed within 2 weeks of the conclusion of the race. Packet Pick up: Packets will be available to be picked up at the Washington Dulles Airport Marriott (45020 Aviation Dr, Dulles, VA 20166) on Thursday, September 12 from 11 am -4 pm and Friday, September 13 from 2 pm -7 pm. Packet pick up will also be on-site race day morning starting at 6:30 am. You must pick up your packet at one of the designated packet pick up times. Packets will not be mailed after the race. A: Yes. Please make sure your friend has your name and bib number handy for the packet pickup staff. Photos: Free high resolution race photos will be available for download from the Potomac River Running Flash Frame page. Keep an eye out for our on-course/finish line photographers and be prepared to strike a pose! Parking: Free parking will be provided by the Smithsonian's National Air and Space Museum, in the Steven F. Udvar-Hazy Center parking lot, located south of Washington Dulles International Airport, along Route 28, about 1/2 mile north of the intersection of Routes 28 & 50. Address: 14390 Air and Space Museum Parkway, Chantilly, VA 20151. The parking lot will open at 5:45 am. Please plan to arrive early, as all runners will have to walk through the museum to get out to the starting line. NOTE: The parking lot entrance will close at 8 am, no further admittance will be allowed after that time. The race will start promptly at 7:30 am. Security Checkpoint: There will be a security checkpoint for all runners and spectators upon entering the National Air and Space Museum. Please plan accordingly. NOTE: Runners must be able to complete the 5k or 10k in 90 min, so the runway can be reopened for airport traffic. To allow for a few extra minutes, the final 1/2 mile will be on a taxiway. As long as you are beyond the final checkpoint coming off the air strip by 9:00 am you will be permitted to finish...allowing for plenty of time for everyone to finish. Strollers (no registration needed for the child in the stroller) and wheelchairs will also be permitted, as long as they can complete the course by 9 am. Because this event will take place on the runway, only registered runners (with/without strollers) will be allowed through the final checkpoint to get onto the course. Spectators will not be allowed on the actual course. They will be allowed to go to the stanging area with their runners as they start, then will be required to wait for them at the finish line. There will be plenty of room to cheer your favorite run on as they come into the finish line. I know that running can be a hazardous activity and that I should not enter and run unless I am medically able and properly trained. I assume all risks associated with running, including, but not limited to, falls, weather conditions including high heat and/or humidity, contact with other participants, the effects of the road and traffic on the course, all such risks being known and appreciated by me. Having read this waiver and knowing these facts, I for myself and anyone entitled to act on my behalf, waive and release Potomac River Running, Inc., Potomac River Running Charitable and Educational Events Inc., Commonwealth Race Management, Inc., and all event partners, sponsors and volunteers, their representatives and successors from all claims or liability of any kind arising out of my participation in this race even though that liability may arise out of negligence or carelessness on the part of the persons named in this waiver. Further, I grant permission to all of the foregoing to use any photographs, motion pictures, or other record of this event for any legitimate purpose without compensation to me. For safety reasons, I agree not to officiate with any of the following: skates, pets or headsets. I understand that there are no refunds should severe weather cancel the event. I further understand that this event may change date or location if required by local authorities. I agree that my email address will be added to the Potomac River Running and Commonwealth Race Management email list.